Seminole is a beautiful city just west of St. Petersburg and south of Clearwater in Pinellas County. 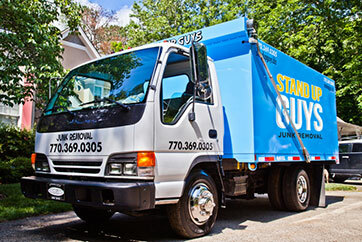 The Stand Up Guys Junk Removal Crew cover all of Seminole and offer our junk removal service to all the residents and businesses of the area. If you live or work in Seminole and are in need of junk or debris removal, The Stand Up Guys are your number one option! 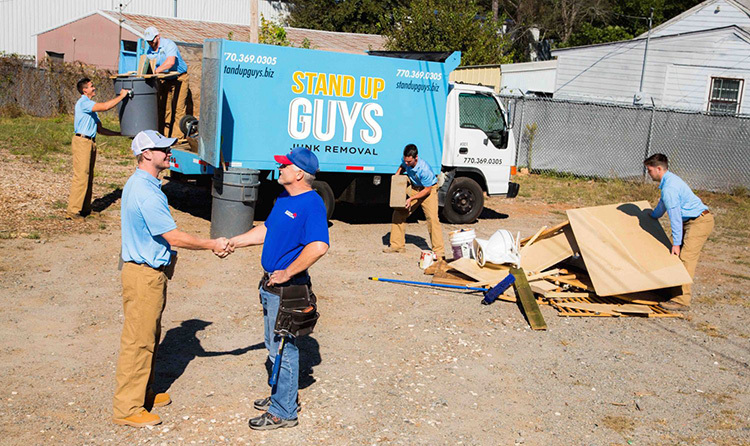 It doesn’t matter what type of junk you want to get rid of either, because if you live in Seminole and you hire The Stand Up Guys we will take any and everything! There pretty much isn’t any junk we wont haul away for the people of Seminole. If you have old junk furniture, appliances or even yard debris, we’re the guys for the job. 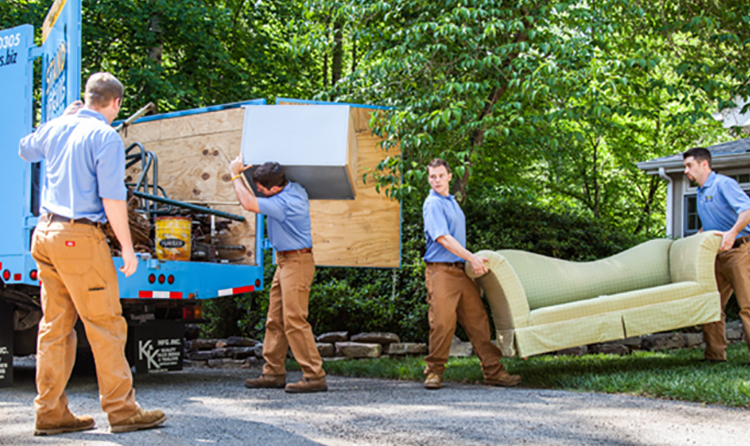 To top it all off, The Stand Up Guys Junk Removal Crew do all the lifting, loading, cleaning and hauling as well. 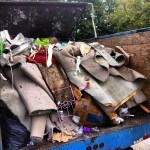 This means when you hire us to take care of your junk removal and hauling needs, your job is done. All you have to so is sit back, relax and watch as your junk disappears. Seminole is one of the faster growing cities in The Tampa Bay Area with a population of over 17,oo0, that number is up from 10,000 just 10 years prior. So the word is getting out that Seminole is great place to live, work and play. Everyone we work for in Seminole always raves about their town, that’s when you know it’s a good city to be in. Seminole is one of the best kept secrets in all of Tampa Bay. 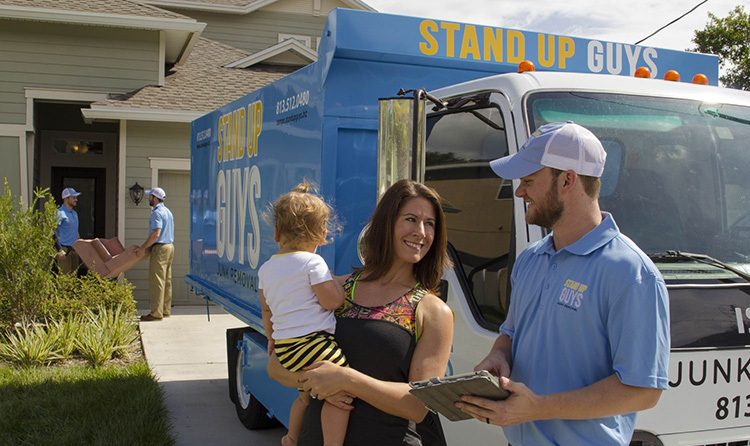 The Stand Up Guys Junk Removal Crew have built a strong reputation in the city of Seminole with our strong efforts towards customer service, value and giving back to the community. 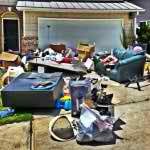 We donate and or recycle more that 60% of the items that we remove from the residents and businesses of Seminole. This means once the junk leaves your possession, we make sure to find it a good home.